PDP describes lawmakers’ defection as the right step to rescue Nigeria’s democracy – Royal Times of Nigeria. The People’s Democratic Party (PDP) has welcomed into its fold the members of the Reformed All Progressives Congress (R-APC) who defected to the party in the National Assembly. 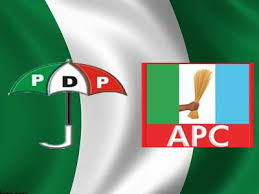 They described the lawmaker’s departure from the APC as a right step towards rescuing Nigeria’s democracy. 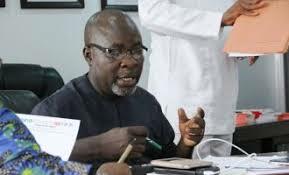 In a statement on Tuesday in Abuja by its National Publicity Secretary Kola Ologbondiyan, the PDP accused the APC of caring less about the people who voted them into office. It claimed that the ruling party has become a sinking ship, saying any Nigerian that is concerned about the future of the country must desert such party. Ologbondiyan purported that the political reality of the nation has shown to the entire world that President Muhammadu Buhari’s government has been abandoned by the people. He said Nigerians now look up to the PDP to provide a leadership that will guarantee good governance in 2019. The party assured all the lawmakers of cooperation within the PDP, noting that more Nigerians will still move into their fold which they said has become a party of choice.